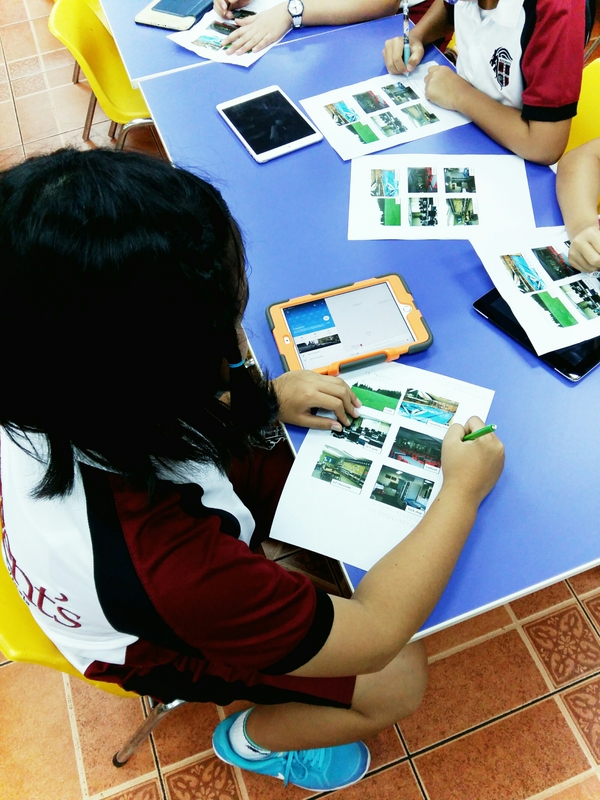 As part of our ICT curriculum, we cover the global positioning system (GPS) and geo-tagging. In simple terms, these are markers of the coordinates (latitude and longitude) of where you are in the world. How do you find out your current GPS coordinates? You can either download a specialized app e.g. Free GPS, GPS Status and Toolbox. 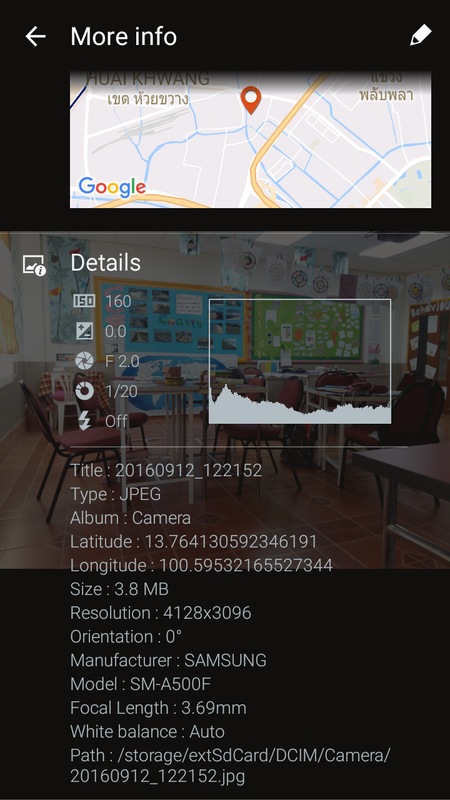 Or take a photo on a mobile device and then go to view the picture’s details. The coordinates will be saved automatically. What did the lesson consist of? Firstly, I asked the students to research what GPS and geo-tagging was. We then came up with a class definition. It was great that a student recognized that Pokemon Go must use GPS to find out where you are. They had to write the GPS coordinates for each location in the school. For the plenary of the lesson, we discussed how the numbers changed and found out why. Then we looked at different locations around the world using Google Maps (just right-click on the location and select ‘what’s here’ – the GPS coordinates will appear). 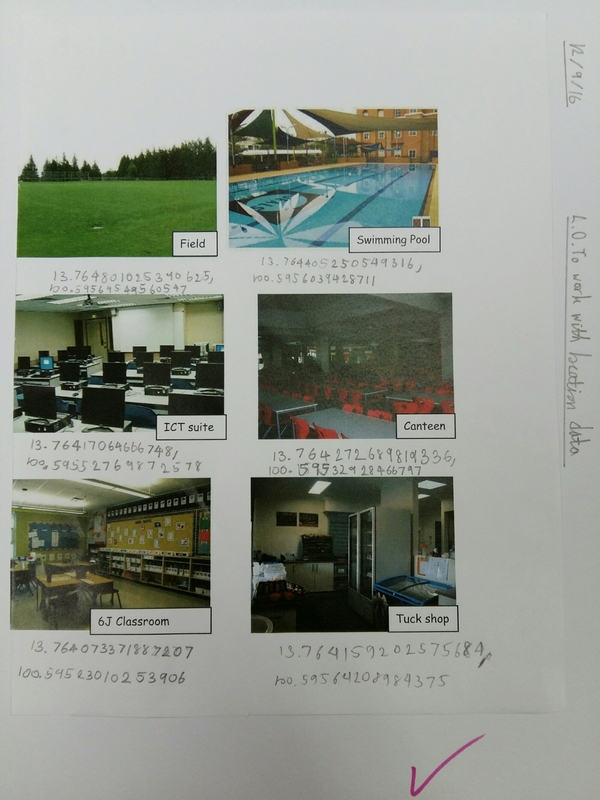 Finally, for home learning, I challenged the students to find the town and country for the GPS coordinates 0 , 0 (I posted the task on Google Classroom – the class management system we use). Have you done a similar lesson? How did it go? Comment below! Previous Guest Blog Post: How to choose the perfect app for your child. Next A creative art lesson: Enter The Doodle 4 Google Contest! Excellent hands on model teaching.kudos to u.